Absolutely. You don't need any special permissions-- all users invited into your organization are able to create and edit tasks. 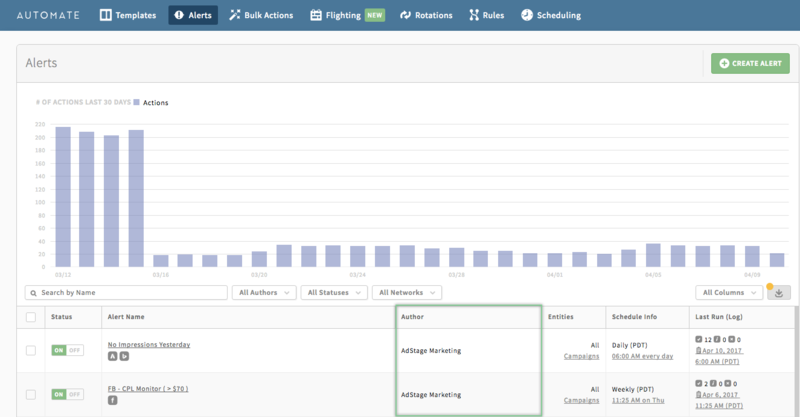 The "Author" (ex: AdStage Marketing) of each task will be listed in all task management tables.